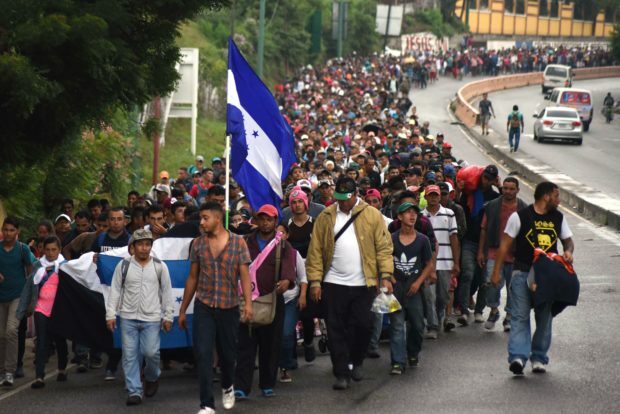 Corey Lewandowski says even Canadian Prime Minister Justin Trudeau would object to a caravan of migrants crossing his country’s border. The former campaign manager for President Donald Trump told Global News that stopping illegal immigrants from walking into a country should not be controversial. 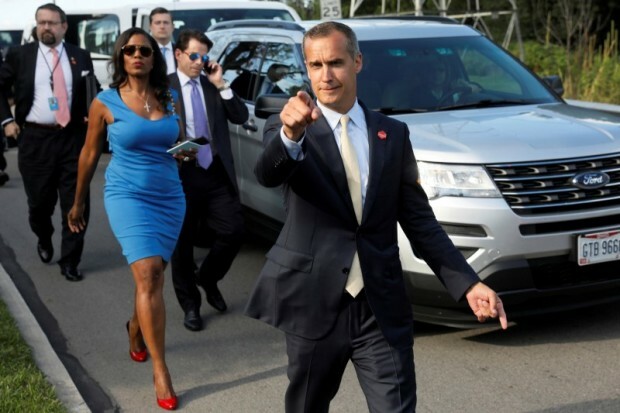 Lewandowski also said it was nonsense to blame Trump for some of the political violence that has rocked America, including the letter bombs that were sent to high-profile Democrats and Trump adversaries. “The media has a significant role in the tenure and tone of what takes place,” he said.